A few years ago I was telling a story to a CEO friend of mine about why the business card is dead as well as why much of postal printing is dead. He disagreed with me and responded with this: "Bob, I think you are missing the personal interaction that these products provide and will continue to provide". "We hire a lot of smart kids from Stanford, Berkley, Baylor, USC, Duke, NYU, etc; one of the first questions these new hires, ask, almost every time, is 'how do I get my business cards'". In the late 90s and early 00s, a mass of technology, and economies of scale through ganging (grouping) brought both short run and color into everyone’s budget. Today the two most common methods of business product printing are Digital, for short run quantities less than 500, and offset lithography for quantities over 500. Color turned the business card from a leave behind identifier to a product/business identifier and promotion tool. Digital influence has brought the cost down for extremely short run. Today we see very intricate products that may include holograms or Lenticular Printing; the costs of such has come down so much that today’s business card can tell a short story about a product or service. Business cards printed with these technologies and features are as much a promotional item as a business card. As a business card, they are somewhat expensive; as a promotional item, they are inexpensive; as a story teller they are priceless. These Business Cards tell a story, that a picture ban not do. 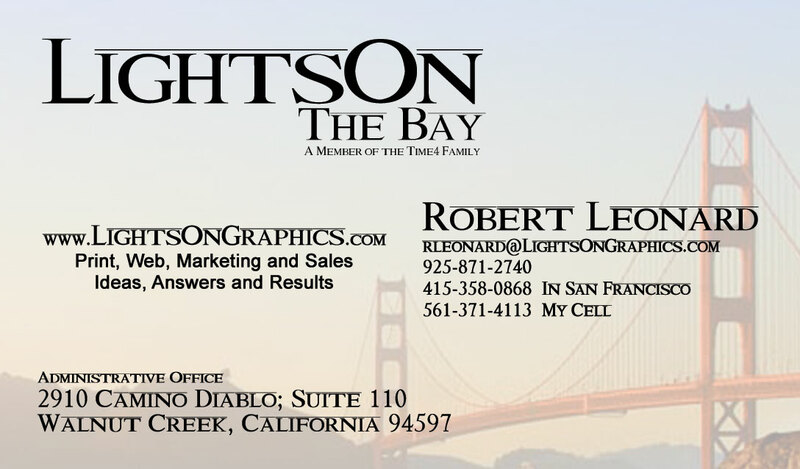 This video demonstrates a Lenticular Business Card by LightsOn Graphics, used by a real estate agent to demonstrate what they deliver. Maybe it is not all about technology after all.